SUPERFROG Fun Run today at Pier Plaza. UnitedHealthcare mascot Dr.
rising tide of childhood obesity through healthy lifestyles. 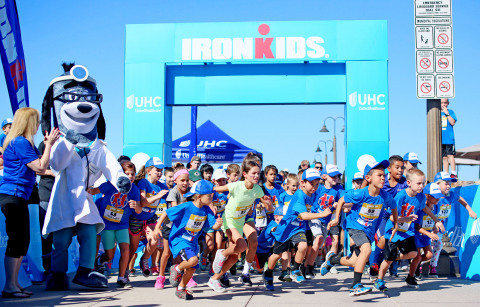 UnitedHealthcare is sponsoring seven one-mile fun runs in 2016.